Dr. Youn's holistic beauty approach combines optimizing your environment, habits, dietary choices, skin care, and only the safest, most effective clinical options into a whole body approach to slow down aging and gain the appearance you've always wanted. It's a complete, holistic approach to looking and feeling your best from the inside-out. Considering plastic surgery but worried about complications, looking weird, or choosing the right doctor? 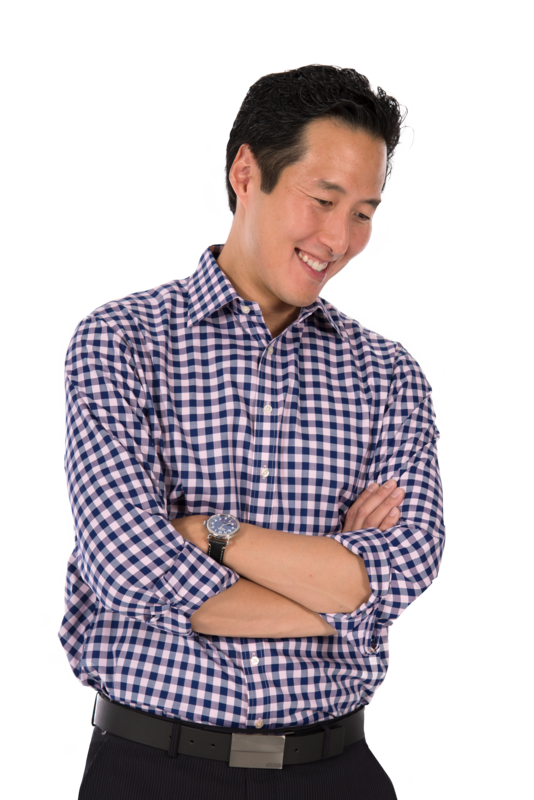 Dr. Anthony Youn is a board-certified plastic surgeon known as America’s Holistic Beauty Doc™. He and his staff at YOUN Plastic Surgery offer a full range of surgical and non-surgical treatments to enhance your appearance. This is a new approach to beauty that can only be described as Holistic Plastic Surgery. Dr. Youn has been named a Top Plastic Surgeon in the United States by several national outlets, including Harper’s Bazaar, U.S. News and World Report, and Town and Country Magazine. Thinking about undergoing a cosmetic treatment? This eye-opening, FREE e-Guide is the perfect place to start in your journey to a new you. Download it and receive our free e-newsletters to get Dr. Youn’s secrets on looking your best.